If you are just going through the motions when exercising, then you are missing out on the beautiful relationship that can be created between your mind and muscle. Slow down, connect your mind to the exact location you are trying to work. I’ve chosen and exercise that is easy for most to do this. 1. 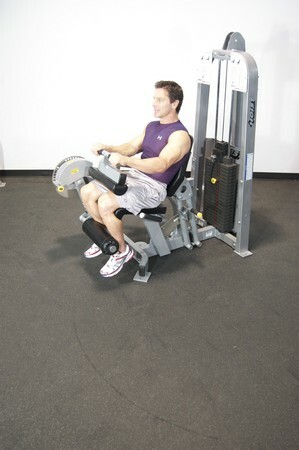 Leg Extension- Sit on the machine with your legs under the pad, feet facing forward. 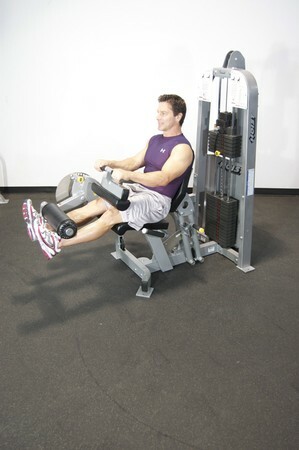 Using your quads, extend your legs all the way straight, then slowly lower back to the starting position. Repeat for desired repetitions..